Unilever has teamed up with UK soccer clubs Chelsea, Man City and Everton in a Sure promotion that will see the brand take part in real time social media content during the soccer club’s matches. 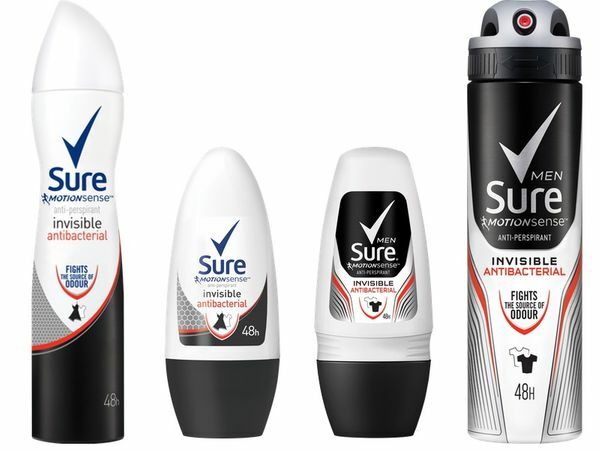 The sponsorship deal also sees the brand have stadium LED adverts, tickets, hospitality, access to players and experiences, while Sure’s – part of the Rexona portfolio – Goal Pressure Index will also rate player’s and team performances. As part of Perform Media’s stats arm Opta, the Pressure Index will highlight moments of confidence that contributed to the outcome of the match, while the activation Pressure Series will also feature Premier League soccer players. As part of this series the players will feature in YouTube videos and take part in challenges in order to help beat the brand’s 30 million views in the 2017/18 season.